As Dale Carnegie once said, “A person’s name is to him or her the sweetest and most important sound in any language.” Who doesn’t love being greeted by name? Addressing someone by their name is an acknowledgment of their identity and individuality. So what better way to engage someone in learning than to call them by their name? After all, e-learning should present information in a way that helps people feel personally invested in what they’re learning. When your learners feel like you’re speaking just to them and their needs, your e-learning instantly feels more credible and helpful. Getting on a first-name basis with learners is easy with Storyline 360 and the text variable. With the text variable, you can capture text input, like your learner’s name, and then recall and display it throughout your course. How cool is that? Not sure how you’d make this work with your learners? Don’t sweat it! This latest batch of e-learning examples and downloads is here to help unpack the possibilities in your projects. Find out how your open office etiquette rates with this fun, personalized download from Jodi Sansone. Jodi cleverly uses the text variable to capture the learner’s name so each quiz question speaks directly to them. Fight back against those dreaded multiplication tables with this ninja-themed, gamified example from David Tait. David combines the text variable with multiplication problems and badges to sneak some fun into learning math. Challenged by a difficult personality in your workplace? This inspiring scenario example from Megan McPeak gives you a chance to learn from your communication missteps the easy way. Enter your name to make yourself the star of the scenario, tackling one tricky situation after another and learning from helpful feedback along the way. Tired of the traditional static org chart in your onboarding program? Try using the cool ideas in this interactive org chart example from Amy Lamb. Amy’s use of the text variable makes this org chart come to life with coworkers who introduce themselves to you as you explore your new job. 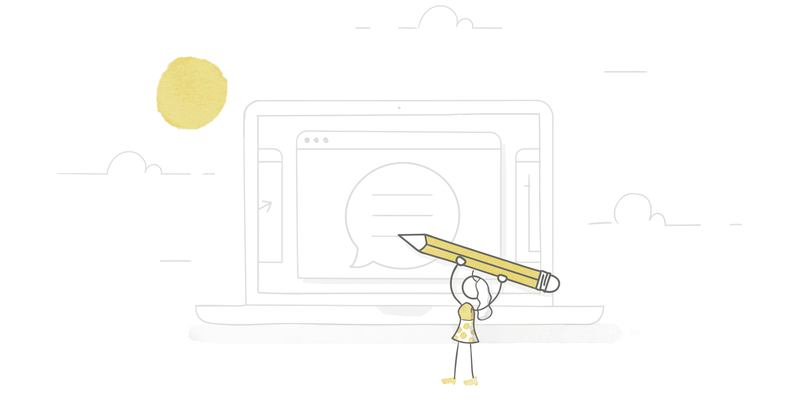 Want to see even more ideas for creating personalized e-learning? Swing by our Examples hub to see scads of creative ideas from the community. Want to give any of these ideas a try? Grab a free 60-day trial of Articulate 360 to check out all the cool new features in Storyline 360.